Do you know the best strategies for finding new clients and building your brand? 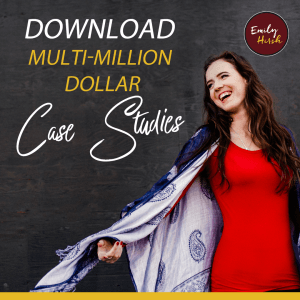 In Episode 4, Emily dives deep on how to find new clients and build your brand! 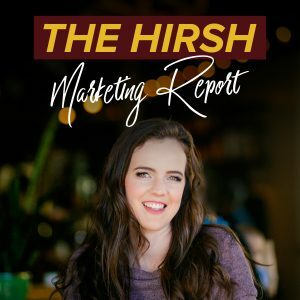 This episode is for you if you are new to business and still trying to find your ideal client online! Tag a new business owner who would benefit!